Can you believe it’s been ten years since Android arrive? It’s exactly a decade since Google unveiled its mobile operating system and the T-Mobile G1 (or HTC Dream), which was the first-ever Android phone to be announced on September 23, 2008. That date changed everything in the world, as PC suffered at the hands of multitudes of Android phones and signalled the beginning of a new era for Google, which became more than just a search and email company. 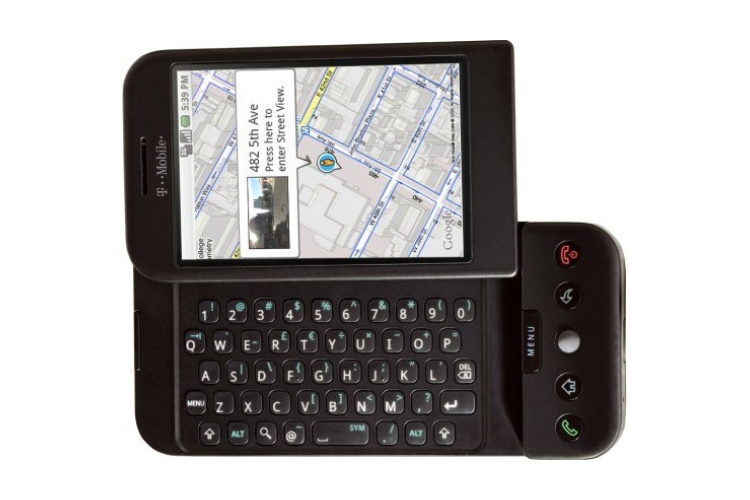 In its early days, Android wasn’t quite polished as it is today (with limited apps, no video playback support outside YouTube), but the T-Mobile G1 was a start for the Android ecosystem. Speaking of the device itself, it featured a 3.2-inch capacitive touchscreen (TFT) with a display resolution of 320×480 pixels and 3D graphics acceleration. This is unlike the near bezel-less phones of today and was closer to the slider phones which were popular at the time. 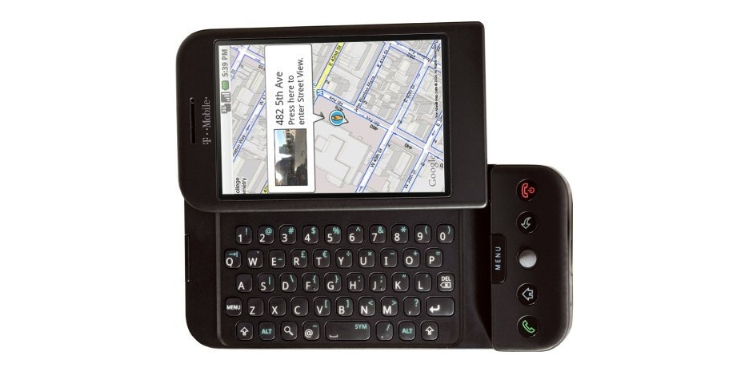 The T-Mobile G1 was built like a tank with a trackball and QWERTY keyboard, along with physical buttons for home and back (which are still present in some form in Android P). As for the software, this was our introduction to Android and it was Google’s first step into the dogfight to take on Apple’s iPhone. The Android version on the G1 was called Cupcake, and at launch it came with the Donut update for Android 1.6. Donut and Cupcake had support for Google Maps with Street View, Push Gmail support with full HTML client, and a whole lot more. And yes, it indeed included a rear camera, a 3-megapixel sensor, which was okay-ish for that time. On the connectivity front, the T-Mobile G1 included Wi-Fi and Bluetooth support, along with 3G connectivity in tow (HSDPA 1700 /2100 plus quadband EDGE). The said device had promised up to 350 minutes talk time over 3G networks. It seems like a relic, but the G1 was a sign of things to come as Android took over the world. It is by far the most popular OS in the world, outpacing Windows in the overall stakes. Android ecosystem itself has drastically changed with the introduction of the Android Market and then Google Play Store, which is the largest app store in the world. From Cupcake, we have moved to Android Pie, with many tasty desserts along the way. Google’s mobile operating system is a dominant force and has shaped the smartphone market with more than 85% devices across the globe running Android – even if not the latest version. So, are you an Android or iOS user? Let us know in the comments below.